Are you seeking a deeper understanding of consciousness? Are you interested in meditation or currently practicing meditation? 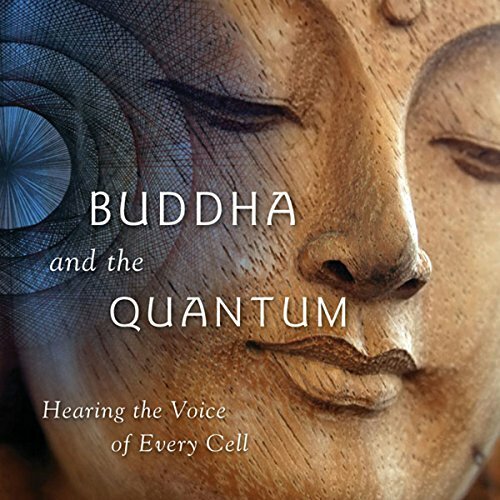 The Buddha and the Quantum is about the connection between meditation and physics. 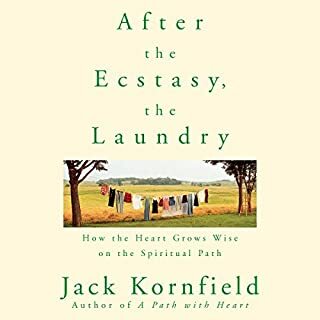 Many books show parallels between consciousness and physics; a few of these attempt to explain consciousness in terms of the physics of everyday experience. This is the only book that explains physics and the everyday world in terms of consciousness alone. It is also unique in that it demonstrates why we think there is a world independent of consciousness, explained in the same structure that explains quantum mechanics and relativity theory. Buddha and the Quantum describes how experience in the physical world is built not from objective reality, but from experience within. Avery's brilliant model of consciousness makes difficult and subtle ideas understandable, with very surprising implications. I was quite disappointed with this book I thought the same points were laboured too much; I found myself thinking 'yes I've got the point let's move on'. Perhaps I missed the point though as I lost comprehension 1/3 of the way through the book. That said I definitely think it worth listening to it again. If you could sum up The Buddha and the Quantum in three words, what would they be? 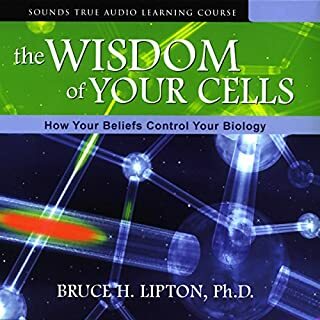 An enlightening and engaging perspective on consciousness and physics. 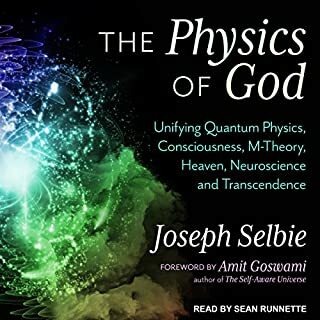 Few books deal well with physics and consciousness. 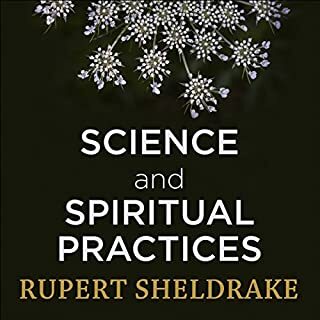 The more spiritually oriented books tend to get the science wrong. The more scientifically oriented books can be hard for a non-scientist to follow. This book didn't have those issues. Very well done and I learned quite a bit. 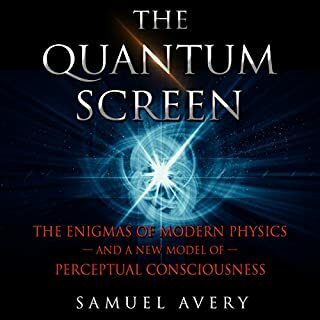 Author Samuel Avery says up front that he is neither a Buddhist nor a physicist. Turns out, neither am I, so I take this book as being transmitted from one enthusiast to another. At the same time, it would seem the author knows his stuff. 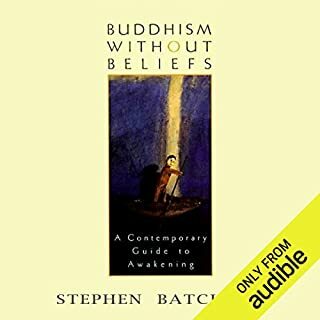 I would love to hear feedback from a Buddhist quantum physicist on this. 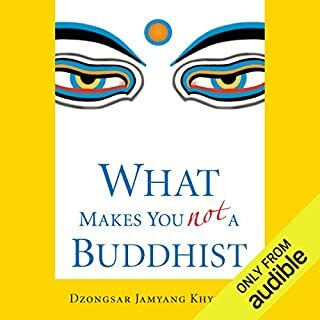 Due to the nature of quantum physics and the explanations required for the author to get his point across, I would recommend active (mindful) listening to this audiobook. 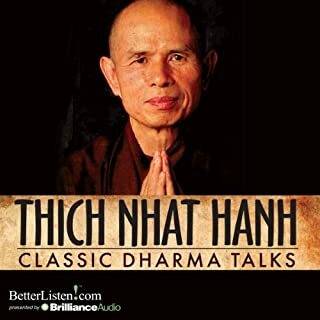 While the information presented is done so as simplistically as possible, trying to listen to this title while doing other things will only result in confusion and missed explanations. It requires your whole attention. In that manner, you have to operate like a Buddhist to get the information within. Nice touch. 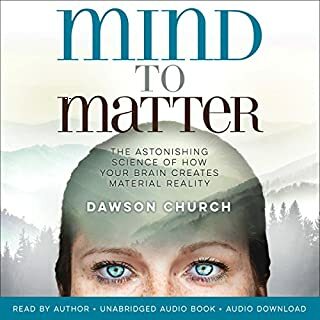 While listening mindfully, I did find the author's explanations to be confusing, but I can see where some might just as easily need to rewind some things and hear them a second time to ensure you really did hear something the way you thought you did. It's just the nature of the beast in this case. 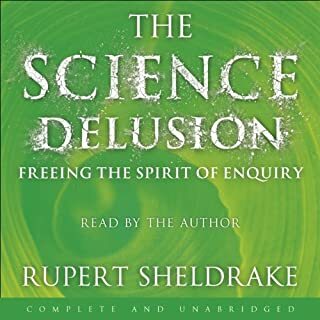 All in all, I found this book interesting in the extreme, and I recommend it to the curious who like to ponder the higher questions of the cosmos. 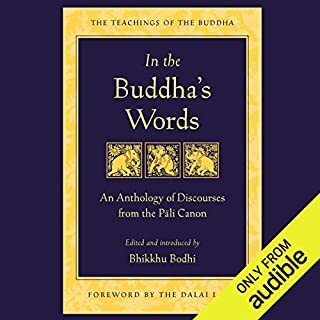 The author narrates the audio himself, and his manner comes across cool and conversational, as though speaking to a peer. As a quantum physicist and a meditator I found Avery's speculations delightful and eye-opening. His point, as I see it, is to draw the connection between our subjective experiences and the fundamental construction of reality as envisioned by many modern quantum physicists, such as Vlatko Vedral, Seth Lloyd, and others. Because quantum entanglement experiments seem to show that reality as we know it does not exist outside our present awareness, and the distillation of experience from the quantum wave function ("collapse of the wave function") is always associated with conscious awareness, these physicists conclude reality is a mental process, the result of our experience being a computer simulation (a view also bolstered by the recent finding that quantum theory can be recast as a type of information processing logic). Avery shares this view and proposes that we can observe the simulation in operation ourselves, if we have the perspective that our experience is that simulation (the Buddhists have the equivalent view that life is a dream). He explains that perspective in simple terms. I would have liked to have a more detailed explanation of two things: Why he believes acceleration can be treated as a second time dimension (orthodoxy sees acceleration as a rotation of velocity between the time and space dimensions), and why he believes mass can be treated as a dimension. Personally, I don't see why Avery's perspective wasn't extensively explored by physicists immediately upon discovering that events don't happen until we observe them, in 1925. Reality doesn't exist outside our present awareness? We have a perfectly familiar model for that: If you dream of a rock, does the rock exist when you turn your back on it? But as Copernicus showed, just because an idea is simple doesn't mean it's obvious, nor welcome. What would have made The Buddha and the Quantum better? 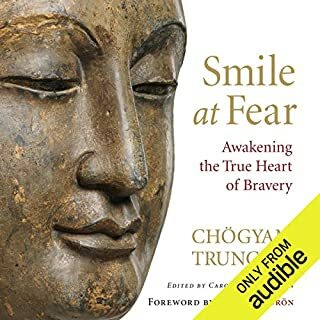 As both a Vipassana meditator and student of modern physics and cosmology through several of the excellent Audible books on these topics I was really hoping for more documented research and less new age speculation. Scientists such as Henry Stapp from Lawrence Berkely Laboratory have published scientific studies attempting to describe the neural correlates of consciousness (NCC) in terms of quantum processes occuring at the neuronal level. The German philosopher Thomas Mettizinger in his book, The Ego Tunnel provided a very interesting section on how long term meditation may penetrate the illusion of the self . This level of information would have better than the quasi-scientific musings of the author. What could Samuel Avery have done to make this a more enjoyable book for you? More real research and less pseudo-analysis. Would you be willing to try another one of Samuel Avery’s performances? Lots of concepts though the story did not flow or tie everything together. Went from meditation right into physics with no transition.